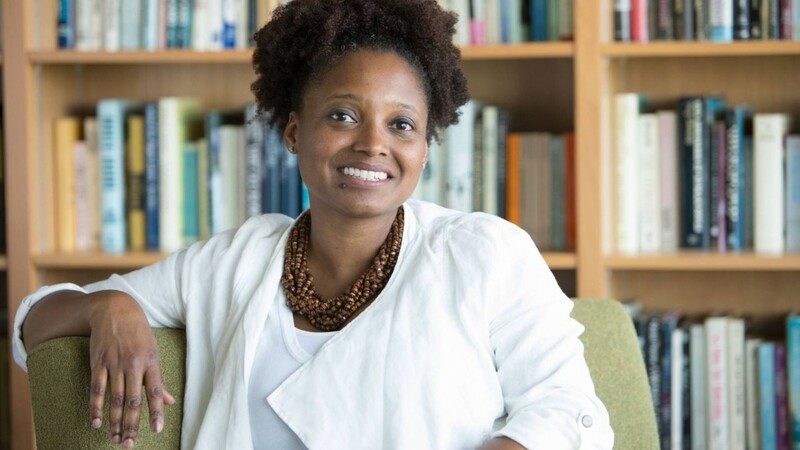 Washington, D.C. – Librarian of Congress Carla Hayden recently announced the appointment of Tracy K. Smith as the Library’s 22nd Poet Laureate Consultant in Poetry, for 2017-2018. Smith will take up her duties in the fall, opening the Library’s annual literary season in September with a reading of her work at the Coolidge Auditorium. Smith, a Pulitzer Prizewinning poet and a professor at Princeton University, succeeds Juan Felipe Herrera as Poet Laureate. “I am profoundly honored,” Smith said. “As someone who has been sustained by poems and poets, I understand the powerful and necessary role poetry can play in sustaining a rich inner life and fostering a mindful, empathic and resourceful culture. I am eager to share the good news of poetry with readers and future readers across this marvelously diverse country.” Smith joins a long line of distinguished poets who have served in the position, including Juan Felipe Herrera, Charles Wright, Natasha Trethewey, Philip Levine, W.S. Merwin, Kay Ryan, Charles Simic, Donald Hall, Ted Kooser, Louise Glück, Billy Collins, Stanley Kunitz, Robert Pinsky, Robert Hass and Rita Dove. The new Poet Laureate is the author of three books of poetry, including “Life on Mars” (2011), winner of the 2012 Pulitzer Prize for Poetry; “Duende” (2007), winner of the 2006 James Laughlin Award and the 2008 Essence Literary Award; and “The Body’s Question” (2003), winner of the Cave Canem Poetry Prize. Smith is also the author of a memoir, “Ordinary Light” (2015), a finalist for the 2015 National Book Award in nonfiction and selected as a notable book by the New York Times and the Washington Post. For her poetry, Smith has received a Rona Jaffe Writers Award and a Whiting Award. In 2014, the Academy of American Poets awarded her with the Academy Fellowship, given to one poet each year to recognize distinguished poetic achievement. In 2015, she won the 16th annual Robert Creeley Award and in 2016 was awarded Columbia University’s Medal for Excellence. 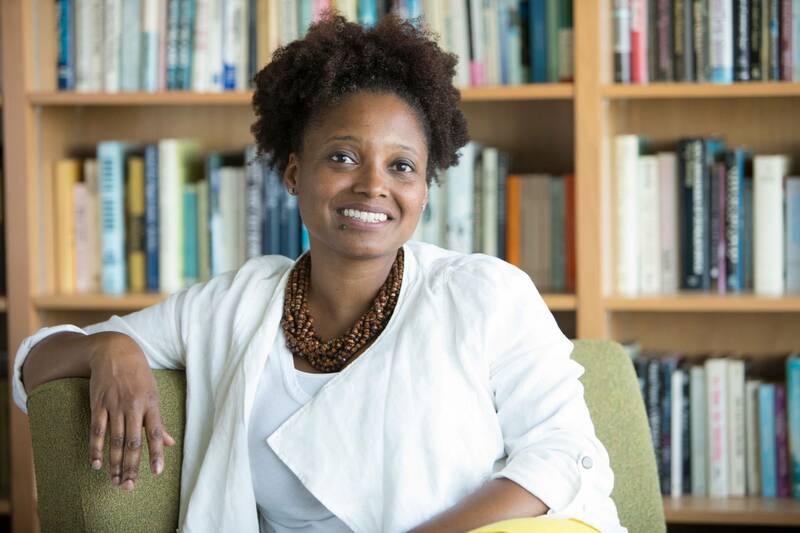 Born in Falmouth, Massachusetts in 1972, and raised in Fairfield, California, Tracy K. Smith earned a B.A. in English and American literature and Afro-American studies from Harvard University and an M.F.A. in creative writing from Columbia University. From 1997 to 1999, she was a Stegner Fellow in poetry at Stanford University. 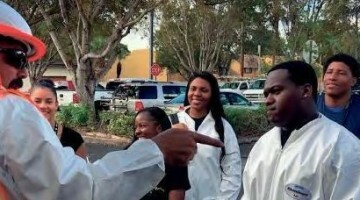 Smith has taught at Medgar Evers College of the City University of New York, at the University of Pittsburgh and at Columbia University. She is currently the Roger S. Berlind ’52 Professor in the Humanities and director of the creative writing program at Princeton University.